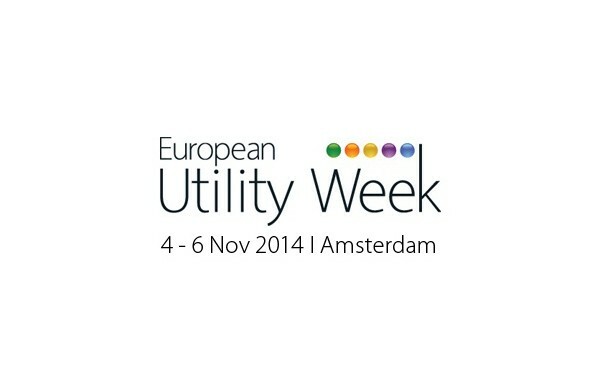 Meet ‘n geek with Greenbird at the European Utilities Week conference and exhibition, November 4th – 6th in Amsterdam. Visit Greenbird at the OSGN partner stand (Booth 1.B18) and find out how Metercloud.io will disrupt enterprise system integration for smart metering, smart grid and smart cities. Metercloud.io : Big data integration applications for smart metering, smart grid and smart cities. Delivered as cloud based services in an Orchestration-as-a-Service like way. With Metercloud.io, utilities can reduce upfront investments, reduce operational costs and application management efforts and increase time-to-market for integration solutions enabling the digital utility. Metercloud Ghostwriter: Smart Metering Data Simulator generating meter readings, events, alarms, etcs which utilities use to test meter-to-cash, VEE or outages. With Metercloud Ghostwriter, utilities can test the whole meter-to-cash value chain, optimize VEE processes, improve outage management or simulate a smart grid. Visit Greenbird at Booth 1.B18. Get inspired. Learn how system integration will be simplified! Or ask for an appointment or info how the world of system integration is changing.